You design and develop for the Web? 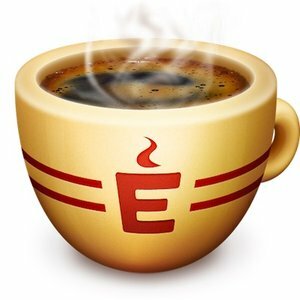 Espresso turbo-charges your workflow with the perfect blend of features. Speed through day-to-day edits with extensive language support, contextual completions, powerful smart snippets, and Zen actions. Use the Navigator and code folding to prevail over the most complicated documents. Watch your web pages update in real time with live styling, visualize and inspect your layouts with X-ray, then push the changes to your server with Sync or Quick Publish. 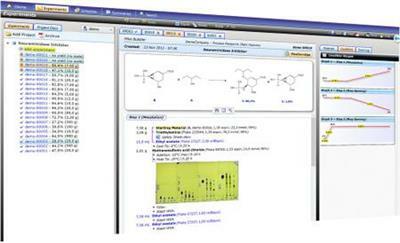 Espresso ELN is a fully featured electronic lab notebook (ELN) suited for organic, organometallic, polymer and peptide chemistry, featuring a strong protocol editor, detection of synthetic context, substructure searches and optional data sharing and backup via server. It combines simple and intuitive handling with state of the art and beyond interface and functionality and is suited for all needs, ranging from universities and small companies to big pharma teams.